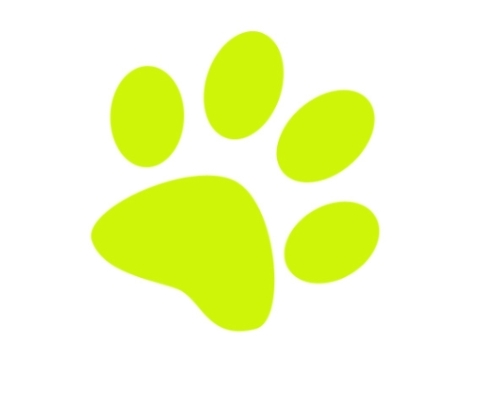 Pet's Buddy Station is located in Taman Megah, Petaling Jaya. 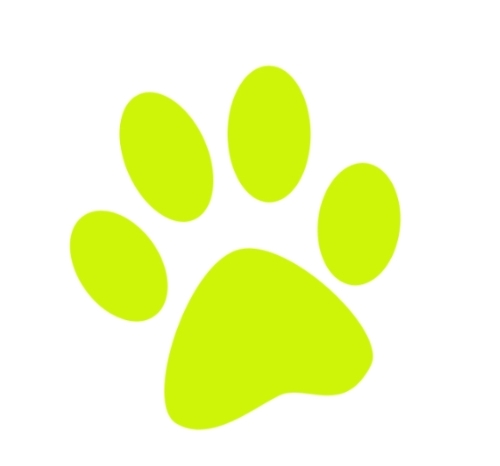 We providing services like Pet grooming, Day Care and Pet Boarding. 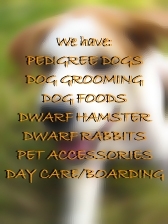 We also sell various type of pet accessories, pet food, pet treat and pet supplement. We have specially designed portable dog carrier. (c) 2006-2009 Pets Buddy Station. All rights reserved.